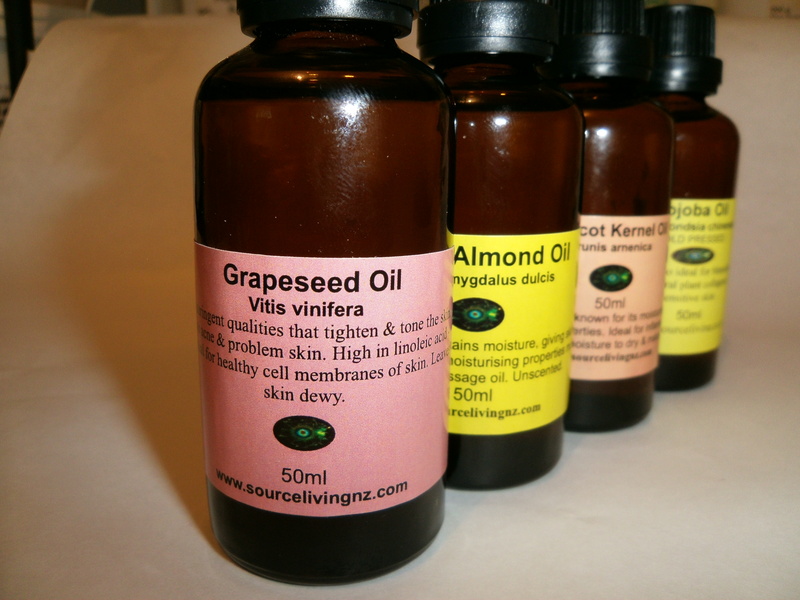 Grapeseed oil has astringent qualities that tighten & tone the skin. Treats acne and problem, blemished skin. High in linoleic acid which is essential for healthy cell membranes of skin. Leaves skin with a lovely dewy sheen. 50ml bottle. Unscented.